A movie about a former Planned Parenthood clinic director turning against abortion has scored a second weekend of success at the box office. “Unplanned,” a modest $6 million production by Pure Flix, ranked eighth in weekend sales, grossing $3.2 million for a total of almost $12.5 million since its March 29 release, according to Box Office Mojo. “For one film to have such an impact with audiences that are showing up in such large numbers reinforces how important it is to bring this topic to audiences,” he said. The movie ran into some hurdles, receiving an “R” rating from censors for portraying abortion and TV networks refusing to sell advertising time for the movie. Then, a day after the premiere, its Twitter account was suspended—by mistake, according to Twitter. The account was restored in about an hour. But the suspension created an error, Twitter said, that made people who clicked the “Follow” button see themselves suddenly defaulted back to not following the account of the movie. And I followed them, clicked on home, clicked back, and I wasn’t following them again. The service won’t let me stay as a follow. How does that work? “I can’t even follow my own movie. It keeps kicking me off!” said actress Ashley Bratcher, the movie’s protagonist, in an early April 1 tweet. I can’t even follow my own movie. It keeps kicking me off! Many didn’t accept Twitter’s explanation and instead accused the company of intentionally suppressing the movie. Intentional or not, the controversy seems to have increased the movie’s visibility. Its Twitter account grew to more than 350,000 followers on April 8, from fewer than 6,000 followers in the early hours of March 29. 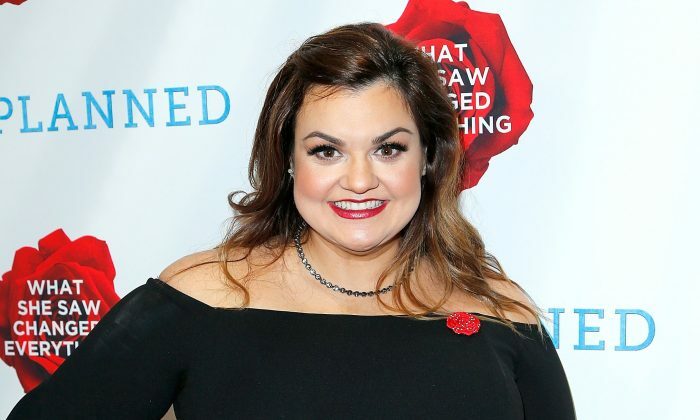 The movie follows the story of Abby Johnson, a former director of a Planned Parenthood clinic in Texas who later became an anti-abortion activist, after seeing first-hand an abortion procedure. Planned Parenthood is the largest abortion provider in the country, performing more than 330,000 abortions a year, according to its 2017-2018 Annual Report (pdf). Among its other services are breast exams, cervical cancer screenings, pregnancy tests, and contraception. 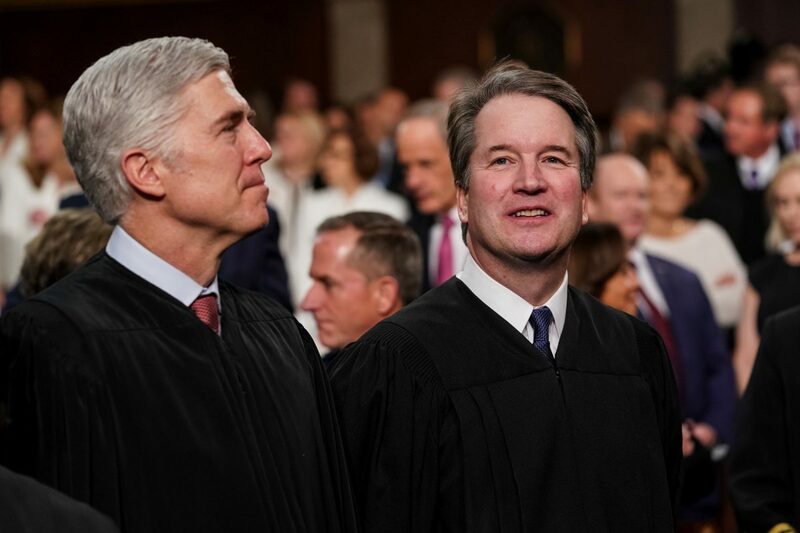 The issue of abortion has gained in prominence in recent months with President Donald Trump’s appointment of a second Supreme Court judge, tipping the bench to a 5-4 conservative majority. At least nine Republican-controlled states have bills underway to restrict abortion. The bills would likely be ruled unconstitutional by federal courts under the 1973 Roe v. Wade decision, which would likely prompt the states to try to escalate the issue to the Supreme Court. Several Democratic-controlled states, in turn, have proposed or passed bills that would allow abortions all the way up to the time of birth, with limited constraints for very late-term abortions to preserve easy access to abortion in case Roe v. Wade is overturned. Please make a small contribution to The Epoch Times and you’ll be making a big difference. The Epoch Times is committed to truthful, responsible journalism. We cover important news other media ignore. Case in point: we have been at the forefront of reporting on the positive changes our country is seeing, such as a record-breaking economy and record low unemployment, while also exposing socialist influence in America. Our Editor-in-chief Jasper Fakkert urges you to support our independent media. Every contribution, big or small, counts. Help us keep piercing through the surface narratives of other media, and bring you a comprehensive picture of what’s really happening in our world. Let's walk this path together. Please donate today.